SOS: Support Public Broadcasting Coalition (“SOS”) condemns the arrogant behaviour of Professor Mbulaheni Maguhve and the coterie of SABC executives led by the disgraced Hlaudi Motsoeneng. These characters continue to perpetuate the charade that there is an existing, legitimately-constituted and quorate SABC Board that can take decisions on behalf of the organisation. We welcome Parliament’s attempt to bring this lawless behaviour to an end and in particular their decision to issue a summons requiring Professor Maguhve to appear before the parliamentary ad hoc committee investigating the SABC Board. 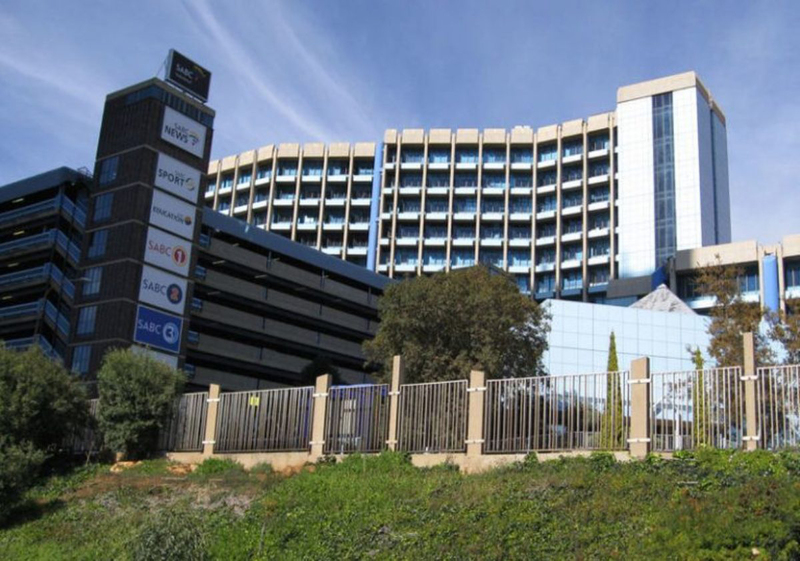 Parliament is also urged to consider laying charges against the SABC in terms of the Powers, Privileges and Immunities Act for their brazen refusal to produce documents in their possession which Parliament has required them to produce. At the heart of this crisis is the SABC’s continuous violation of the Broadcasting Act – its own founding statute. The SABC executives know they are in violation of the Broadcasting Act and that is why they have tried to use the Companies Act as a ‘get out of jail card’. But reliance on the Companies Act to give legitimacy to the SABC ‘Board’ is not only wrong in law but subverts the will of Parliament and the people of South Africa. As a result of this the ‘SABC Board’, as currently constituted, does not have the legal capacity to act on the SABC’s behalf. In fact, SOS took the Minister of Communications, Faith Muthambi, and the SABC on review in September last year after she wrongly relied on the Companies Act to remove three non-executive board members who stood in the way of the hijack and capture of our national public broadcaster. Together with Media Monitoring Africa (“MMA”), the Freedom of Expression Institute (“FXI”) SOS has challenged the applicability of the Companies Act to the SABC Board and maintains that provisions of the Broadcasting Act continue to govern the appointment and removal of SABC Board directors. We have argued that the Companies Act does not adequately protect the independence and proper governance of the national public broadcaster. The SABC’s Board composition, role and responsibilities are fundamentally different from that of a traditional company or public enterprise. 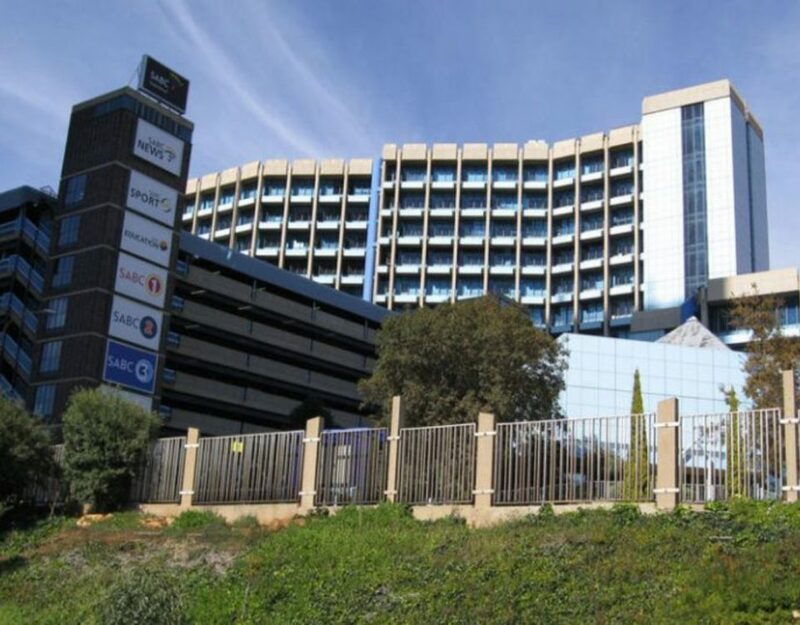 The role of government as the sole shareholder of the SABC is also distinctive and not compatible with the role of shareholders as provided under the Companies Act. By virtue of its size and reach, the SABC has a crucial constitutional role to play in upholding freedom of expression. The Constitutional Court has held that freedom of expression and information sits at the very heart of a democracy and form part of a “web of mutually supporting rights” that hold up the fabric of the constitutional order. The Gauteng High Court is expected to hear our case in on the applicability of the Companies Act to the SABC Board in March 2017. In the meantime, we support Parliament’s drive to implement the provisions of the Broadcasting Act, to push through the noise and not be distracted by the desperate actions of Professor Maguhve and the current SABC executives. 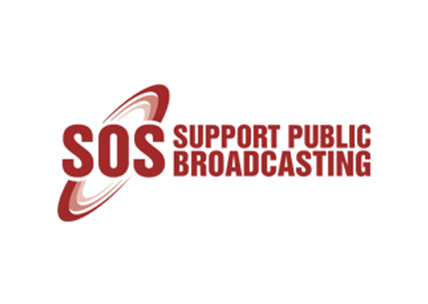 About SOS: The SOS Coalition represents a broad spectrum of civil society stakeholders committed to the broadcasting of quality, diverse, citizen-orientated public-interest programming aligned to the goals of the South African Constitution. The Coalition includes a number of trade union federations including COSATU and FEDUSA, a number of independent unions including BEMAWU and MWASA; independent film and TV production sector organisations including the South African Screen Federation (SASFED); a host of NGOs and CBOs including the Freedom of Expression Institute (FXI), Media Monitoring Africa (MMA), SECTION27 and a number of academics and freedom of expression activists.